Singapore Airlines (SQ) is one of the top notch airlines in the world and functions as a hub at Changi Airport flying to East Asia, Southeast Asia and South Asia as well as what’s referred to as the “Kangaroo Route” (Australia) destinations. 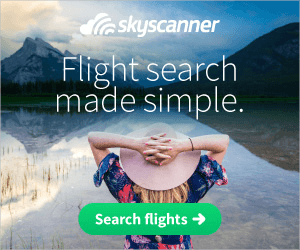 Whether you are going to Bali, Bangkok, Hong Kong, Australia, Europe or even USA, you’ll find a Singapore Airlines Promotion that will get you there for an amount you can easily afford. Being one of the most visited Asian locations in the world, Singapore acts as an economical gateway to many Asia destinations. Both Singapore Airlines and their extension SilkAir often offer attractive promotions that allow travelers to discover the magical beauty of Asia – the incredible India, the tropical splendour of Thailand and Vietnam and even go down under to Australia, a country so vast that it could take years to explore each beautiful corner. Currently, some of the best SQ airfare deals include flying from Singapore to a variety of Australian destinations such as Perth starting at S$628 and Brisbane, Melbourne and Sydney starting from S$668. New Zealand destinations include Auckland and Christchurch ranging from S$1288 onwards. You can also find cheap SQ flights leaving Singapore to Hong Kong from S$368 and Bangkok from S$268. 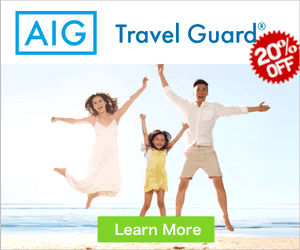 Keep an eye out for the SQ airline promotion, you’ll save a significant amount of money when compared to other international flight options. Not only will this popular airline save you money, they’re all about excellent service and first class amenities. You’ll have access to onboard entertainment like movies, gourmet food choices, and a variety of beverages and the star quality attention of the traditional ‘Singapore girl’ which represents grace and service and is an icon of the airlines. 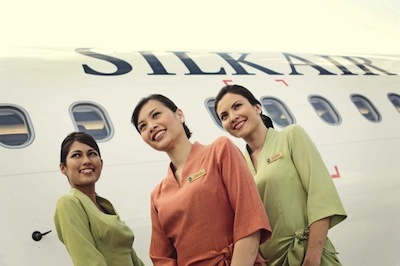 SilkAir is actually owned by Singapore Airlines and aims to be Asia’s leading regional airline. SilkAir Singapore is built around the idea of ambience and works to make sure you are as comfortable as you can be without disrupting the peaceful nature of the flight. It offers an affordable alternative to the more expensive international airlines and you’ll be able to travel on a budget without losing out on onboard amenities. Currently, SilkAir holidays promotion offers a variety of great deals from Singapore to several destinations including Darwin, Australia from $570, Cambodia destinations like Siem Reap and Phnom Penh from $344, Chennai, India from $448, Malaysia like Langkawi and Penang from $260, and Yangon, Myanmar from $345. Promotions offered by Singapore Airlines and SilkAir give ‘excuses’ for travelers to visit some of their dream destinations in the world on a budget; yet without losing out on the in-flight convenience both the Singapore Airlines and SilkAir have to offer. If you want to experience Asia, Australia and Europe by taking advantage of the cheap air fares, follow Singapore Airlines or SilkAir promotion closely.